Attention-deficit/hyperactivity disorder (ADHD) is one of the most common neurobehavioral disorders. It is usually first diagnosed in childhood and often persists into adulthood. ADHD is a chronic disorder that can negatively impair many aspects of daily life, including home, school, work, and interpersonal relationships. To avoid misdiagnosing individuals who show only isolated difficulties, at least 6 inattentive symptoms and/or 6 hyperactive/impulsive symptoms must be present to possibly qualify for an ADHD diagnosis. In addition, these symptoms must have been present for at least 6 months to a degree that is considered inappropriate for the individual’s age. Avoids or dislikes tasks requiring sustained mental effort. Runs about or climbs excessively. Individual meets both sets of inattention and hyperactive/impulsive criteria. It would be incorrect to think that one intervention, by itself, is sufficient. Although an individual child might respond to one intervention more fully than another, these should not be understood as “either/or” options. 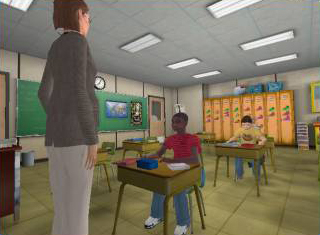 Virtual reality therapy may be very useful in treating ADHD. 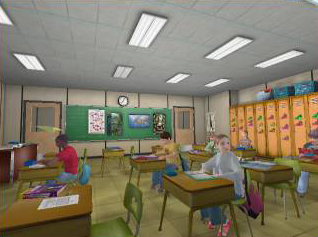 Virtual reality technology allows the client to role-play in a virtual classroom where different situations can be practiced and then discussed. The therapist can work with the client to improve their concentration skills, as the client is able to practice concentrating on specific tasks while different distractions are introduced. The client is also able to interact with the teacher and classmates, allowing him or her to develop social skills and learn to stay on task. 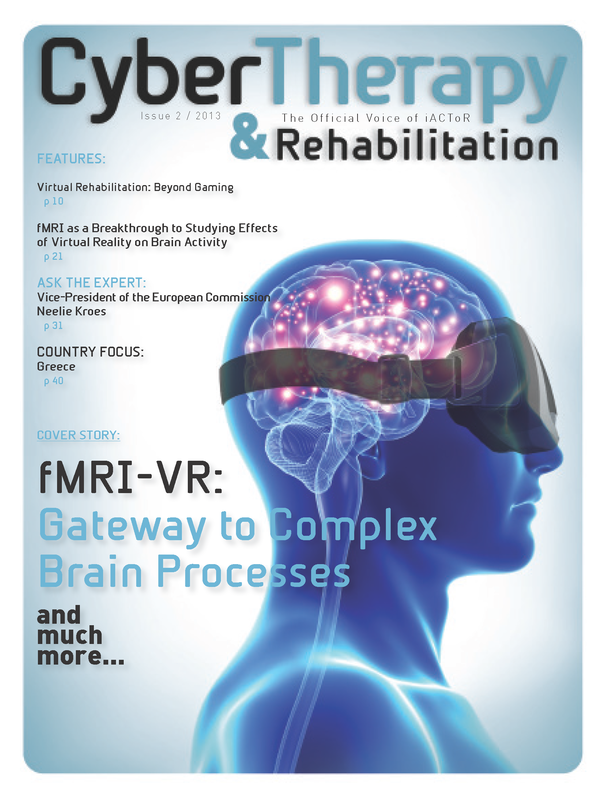 As ADHD often requires a multimodal treatment program, virtual reality therapy is easily combined with other therapies to provide the most comprehensive and effective intervention plan. 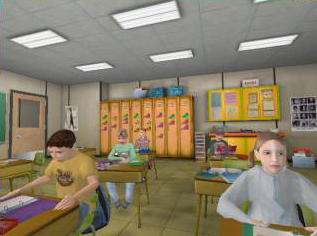 Attentional tests imbedded in the VR world can be given to the child prior to beginning therapy. This same assessment can be repeated to provide a precise measurement of treatment progress. Please note that our Belgian Institute is involved only in Research Projects and Consulting Services. If you would like to have us as a partner in clinical trials, please contact us at: office @ vrphobia.eu. If you wish to come to our Southern California Clinics for a one to two week Condensed Treatment, we do offer individual therapy services to those coming from other States/Countries. If you would like to schedule an appointment for a therapy session please contact us at frontoffice @ vrphobia.com or +1 858 642 0267.